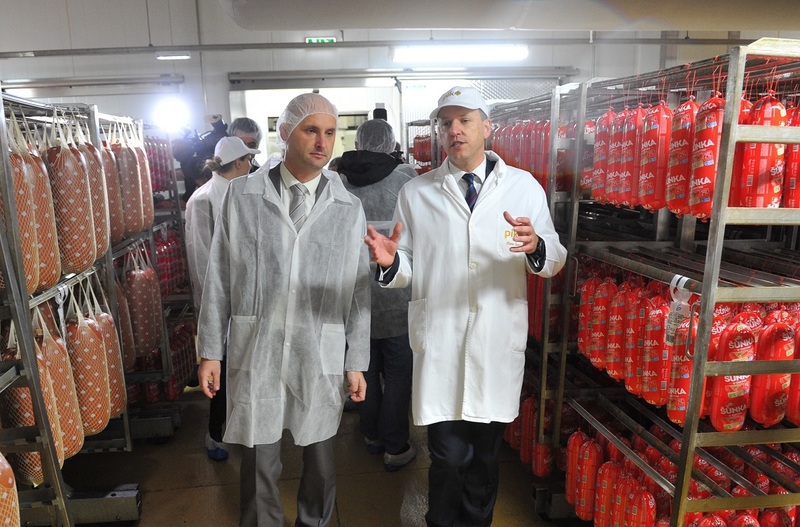 As a part of the first working visit in the Republic of Croatia, the European Commissioner for Health and Food Safety Vytenis Andriukaitis visited PIK Vrbovec meat industry together with Agriculture Minister Tomislav Tolušić, showing that the quality and business of the largest meat industry is recognized outside Croatia and that it meets the high requirements of health safety and hygiene laid down in EU legislation. Along with the European Commissioner for Health and Food Safety Vytenis Andriukaitis and Agriculture Minister Tomislav Tolušić, other senior officials attended. During the visit to PIK Vrbovec, they visited the production facilities of the leading Croatian meat industry where they had the opportunity to witness world’s best practices based on continuous implementation of new technologies and highest safety and quality standards. “Following trends and continual innovation make the business and products of PIK Vrbovec even better and of higher quality, and thus we have become synonymous with high standards and safety in meat industry. Constant investment into modernization of our plants and logistic centers, continual investment into new modern technology also constantly improves the implemented integrated quality management, environmental protection and health safety management system. Product quality based on everything mentioned, as well as the excellent know-how of our employees, has provided us with the position of a market leader which makes us more than proud. Needs of our consumers and their health are always our top priority, and with great enthusiasm we will continue to offer the market high safety standards of our products and added value that is rightfully expected from the leading meat industry in Croatia and the region, and tomorrow, in Europe.”, said Mate Štetić CEO of PIK Vrbovec. Quality, safety and health safety of PIK Vrbovec products are based on the application of highest hygiene standards secured at all times in all plant premises and laboratories. Quality Assurance Department employs 28 people, while our own microbiological and chemical laboratory annually performs over 80,000 analyses. Along with Quality Assurance Department, 20 authorized veterinarians inspect the premises, and the samples are, in line with legal regulations, sent to the Croatian Veterinary Institute in Zagreb for analysis, as well as to other authorized laboratories in Croatia and the EU. Additionally, product safety and quality in PIK Vrbovec is guaranteed by the implemented integrated quality management, environmental protection and health safety management system, in accordance with the international standards ISO 9001, ISO 14001, OHSAS 18001, ISO 50001, Codex Alimentarius and standards for auditing quality and food safety (IFS Food), as well as HACCP, allowing product placement on the most demanding markets in the US and Europe, as confirmed by many years of holding export number HR10. Product quality based on everything mentioned above, as well as the excellence and expertise of PIK’s employees, secured the company the leading position on the market. 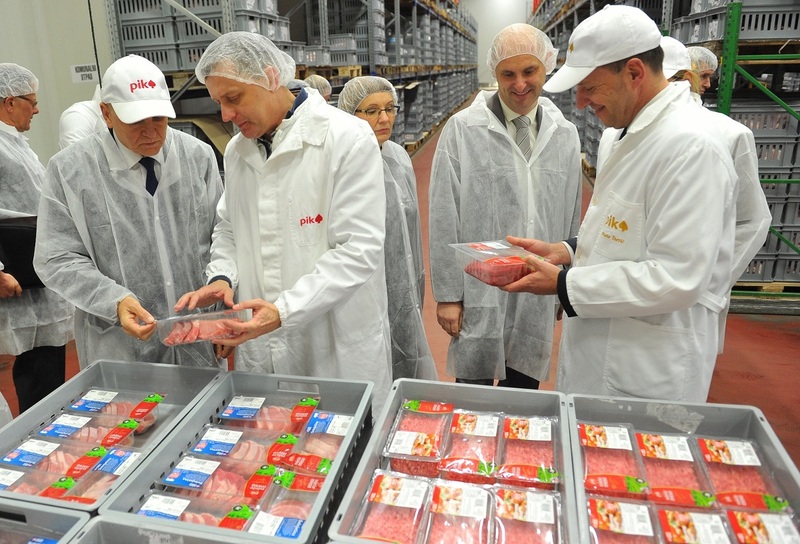 This can be proven by continual growth in sales, so, in 2016 in PIK Vrbovec, the sales amounted to more than 100,000 tons of meat and meat products. 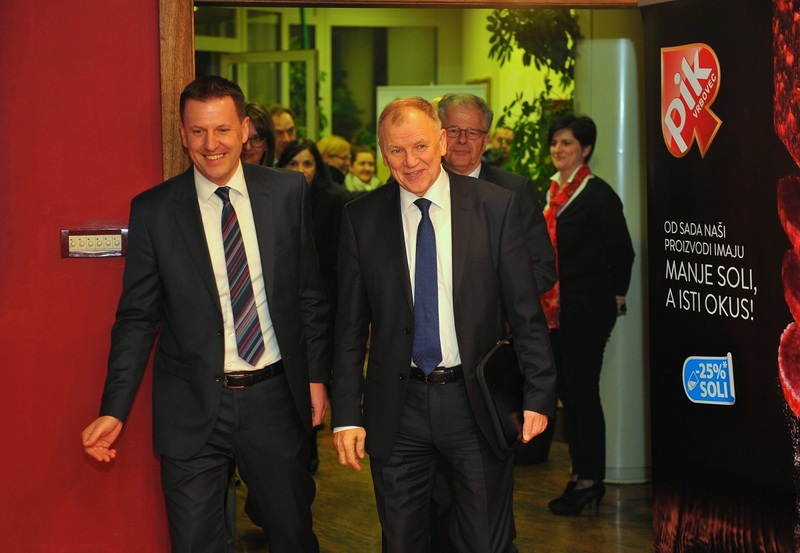 PIK Vrbovec is the leading meat industry and one of the most successful food companies in Croatia with the total investment in past 10 years amounting to 1.1 billion HRK, and the investment cycle shall continue in the future.